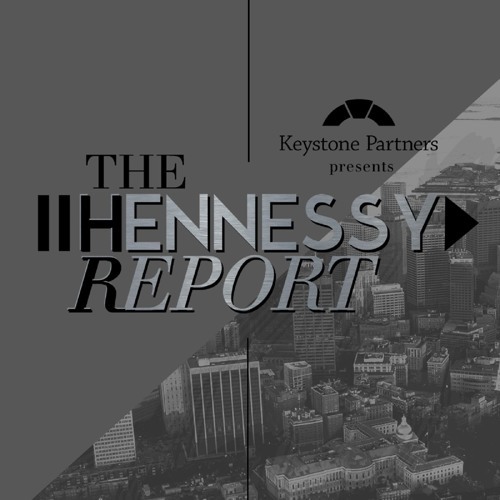 In this episode of The Hennessy Report, Dave sits down with Tiffany Mosher, the Chief People Officer at dataxu. Tiffany is full of upbeat positive energy, and though she is always down for a good laugh, she takes her work very seriously. You can tell from listening how proud she is of her team and of the entire organization. You'll really enjoy this one!